The following is copied from: http://amightywind.com/omer/day11.html. Today is the Eleventh day of the Omer. 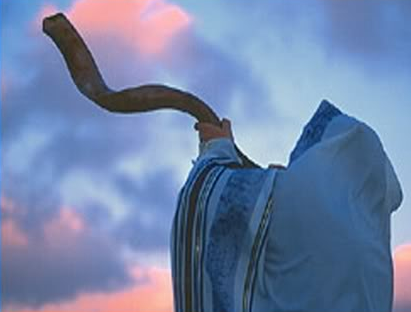 YAH The Merciful One, may He return to us the service of the Temple to its place, speedily in our days. 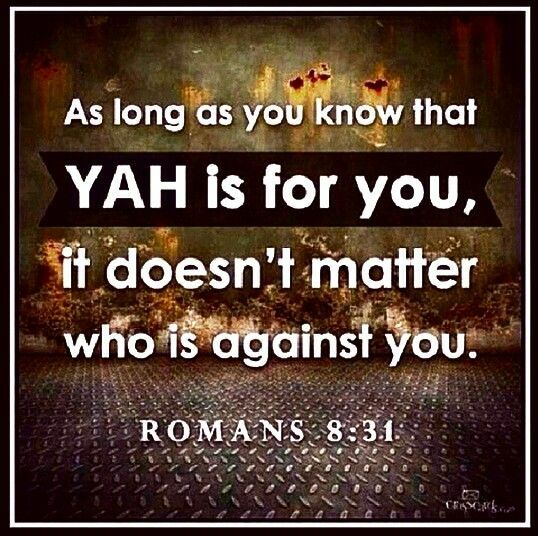 in YAHUSHUA’S NAME, AMEN! 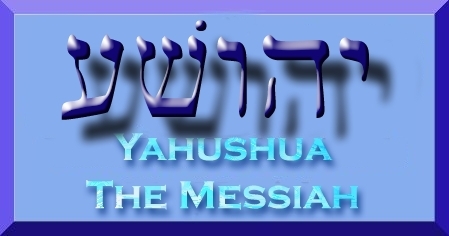 Week 2 /Attribute 2 – Vigor/Discipline (Gevurah) Sitting At The Feet Of Our Master YAHUSHUA. This is especially applicable to us who are leaders and teachers of His torah. 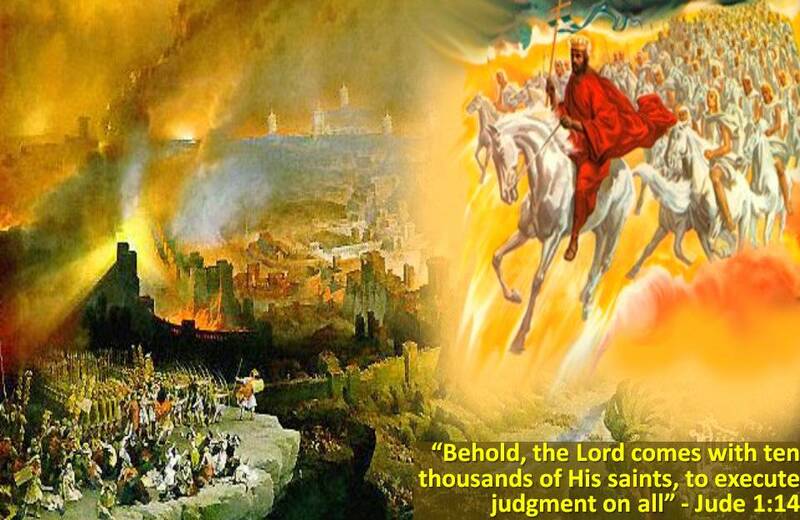 “Then I pleaded with YAHUVEH, Deu 3:24 YAHUVEH ELOHIM, you have begun to reveal your greatness to your servant, and your strong hand – for what other god is there in heaven or on earth that can do the works and mighty deeds that you do? Deu 3:26 But YAHUVEH was angry with me on account of you, and he didn’t listen to me. YAHUVEH said to me, ‘Enough from you! Don’t say another word to me about this matter! Deu 3:27 Climb up to the top of Pisgah and look out to the west, north, south and east. Look with your eyes – but you will not go across this Yarden. Deu 3:28 However, commission Joshua, encourage him and strengthen him; for he will lead this people across and enable them to inherit the land that you will see.’ Deu 3:29 So we stayed in the valley across from Beit-P`or. Why was YAHUVEH so harsh with Moshe? If anyone deserved to cross over to the promised land surely he did.What did YAHUVEH discipline him this way? 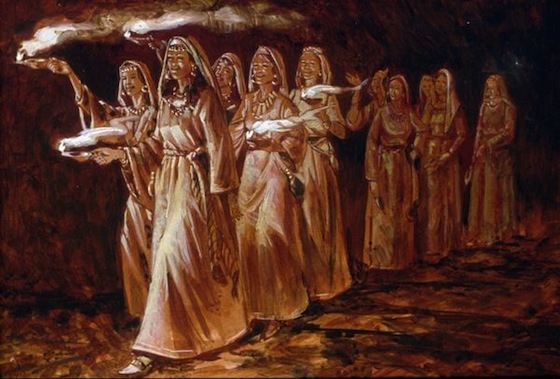 Why, then, would not YAH have received the sincere request of Moses? 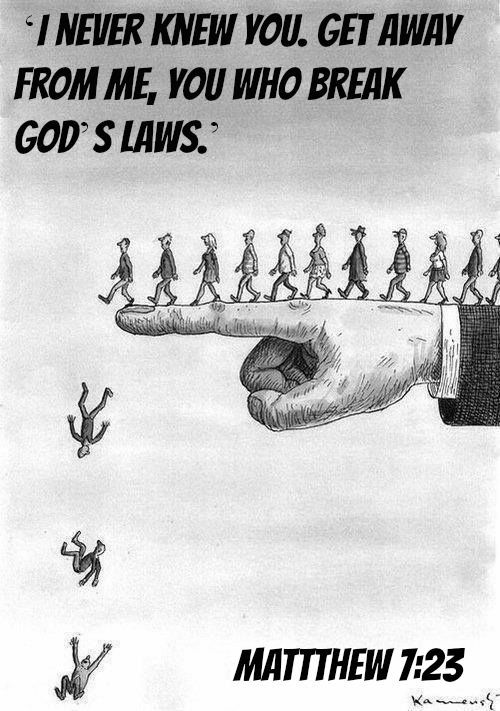 The answer lies in the very reason that YAH prescribed the consequenses of Moses disobedience in the first place. Num 20:11 Then Moshe raised his hand and hit the rock twice with his staff. Water flowed out in abundance, and the community and their livestock drank. Moses is demonstrating to us that his punishment was necessary in order to teach the true character or nature of YAHUVEH when it comes to how His attributes of grace and justice must coexists. Our actions-our deeds-have consequences. 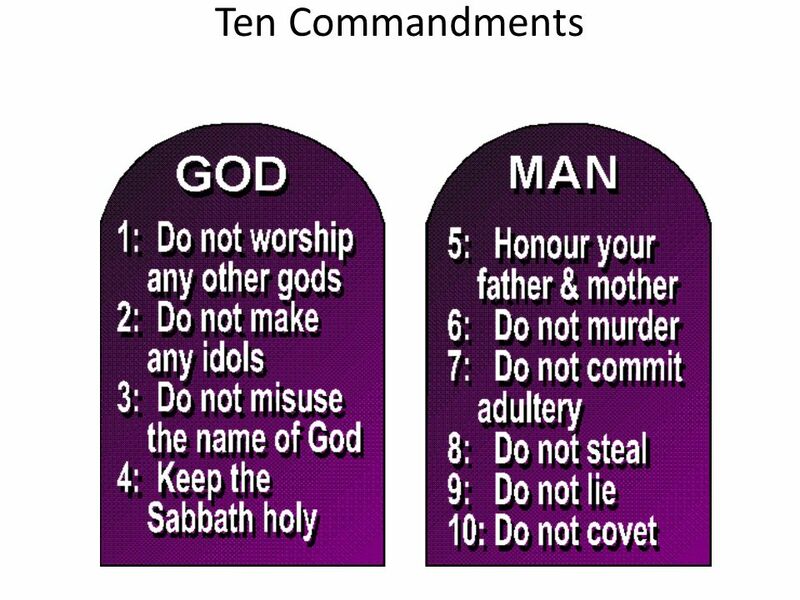 In other words, if Moses was allowed as a leader to disregard YAHUVEH instructions then all of Israel would follow his example and not show respect to who He is and that He says what He means and means what He says. 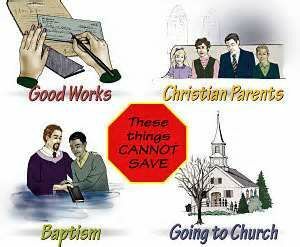 Are we not doing the same thing today when we refuse to keep His Shabbat and His Feasts saying we do not have. Do we love the traditions of men more then His Torah? Didn’t He say they were His Feasts (Lev 23) that were to be kept forever? 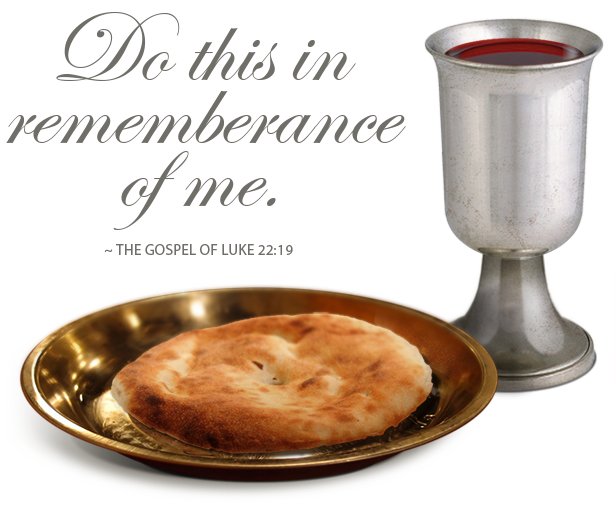 Wasn’t YAHUSHUA obedient to Him in ALL things and obeyed Him in every way which included keeping the Feasts and Shabbat and obeying His Torah? 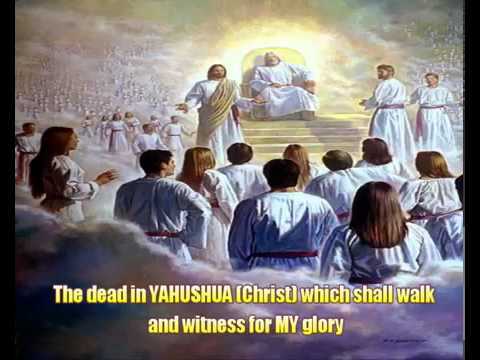 If YAHUSHUA is our Master, shoudn’t we be walking in His footsteps? By our actions and disobedience are we causing others to disreqard the Holiness of YAHUVEH and the message of YAHUSHUA HaMashiach? This should cause us, who teach the Torah, to tremble at His Word and His Holiness. Not many of you should become teachers, my brothers, since you know that we will be judged more severely. James 3:2 For we all stumble in many ways; if someone does not stumble in what he says, he is a mature man who can bridle his whole body.